White Spirit Lodge at Big White. Positioned perfectly to capture the mountain views and lights of the Village. 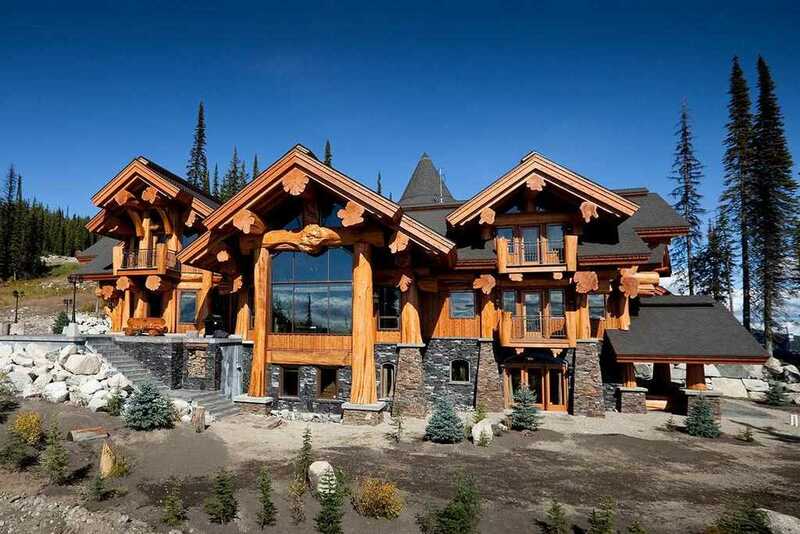 Known as the Crown Jewel of Big White and built by Timber Kings! Unforgettable log home with a storybook beginning! Lovingly built by the owners for generational use. Offers over 9000 square feet of living space constructed with old growth Cedar logs. This magnificent hand crafted luxury chalet is ski in – ski out. Triple side traditional stone fireplace, grand entry, wide open spaces perfect for entertaining. Gourmet kitchen with professional appliances and great transitions to all living areas. Some of the more notable features are African walnut floors, granite surfaces, Cobalt glass sinks, bronze dual tiered chandeliers, custom timber staircase and metal accents. 3 covered parking! One of a kind Chalet in the best location at Big White Ski Resort. Hi Jane Hoffman Group, When I was browsing http://realestatechannel.ca I found your listing. 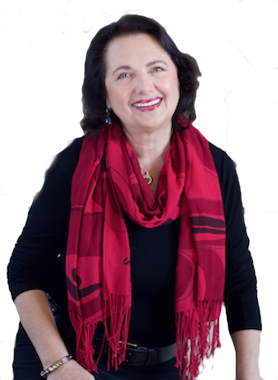 Please send me more information about 525 Feathertop Way. Thank you.